Lisbon is such a beautiful city! I was playing cards with some friends at Miradouro Sra. 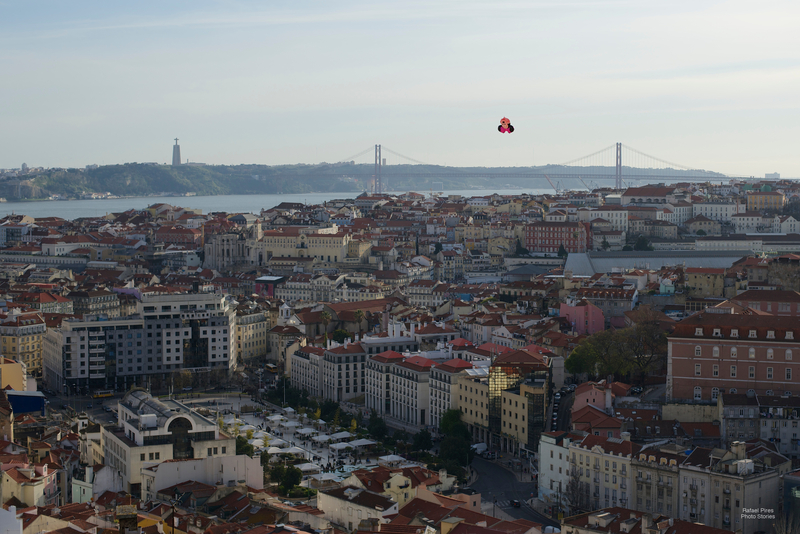 do Monte in Lisbon, as a small ballon was launched from the downtown. The picture is nothing special, but the moment itself was really funny.